Is your bike collecting dust in the garage? Maybe it just needs a little TLC. Bring it to the Bike Fest for a free tune-up. Bring a bike or browse for one at the bike swap. 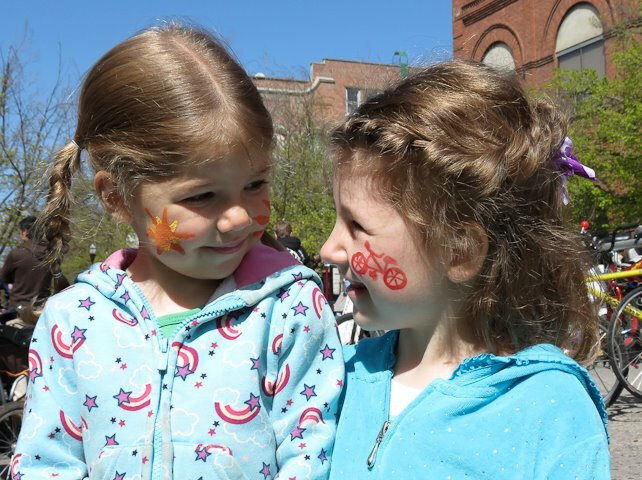 There will also be crafts for the kids, schwag, information about bike safety, local bike organizations and more! Spread the word! Forward this post and invite your friends on Facebook! For more information or to volunteer, contact Jen Hiebert at jen@pcei.org or 208.882.1444.